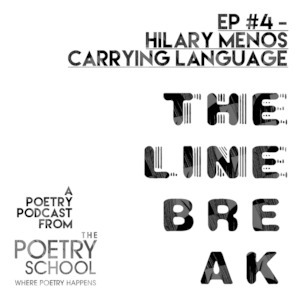 This month’s guest is Hilary Menos, farmer, poet and winner of the Forward Prize for Best First Collection 2010 for Berg. Her most recent collection is Red Devon, which draws from her experience living in the Devonshire Domesday Manor which is now her home. In this interview, Hilary shares some of the crowdpleasing ‘bankers’ from her poetry set, writing poems in a slaughterhouse, and Ryan grills Hilary on her Superman knowledge. Plus – more sparks from Ryan.